Production and AVL solutions company becomes Certified Provider and KX Standard rental network partner with new K2, Kara, and Kiva II arrays. Founded in 2004, Digital Console Rental was rebranded in 2017 as DCR Nashville to reflect the company’s evolution from a source for digital audio consoles to the AVL solutions provider it is today. DCR Nashville now supports more than two-dozen touring artists and continues to grow its inventory with rider-friendly products, including the company’s significant recent investment in L-Acoustics K2, Kara, and Kiva II loudspeaker systems. 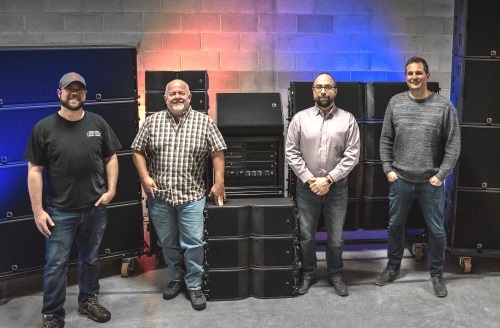 The new Certified Provider’s initial investment into L-Acoustics is substantial: 32 K2, 24 Kara, and 32 Kiva II line source array enclosures, 16 KS28, eight K1-SB, and six SB15m subs, and a dozen coaxial X15 HiQ stage wedges, further rounded out by nine LA-RAK II touring racks and a pair of the manufacturer’s brand new P1 processors. Between numerous festival dates in the spring as well as supporting its existing touring clients, DCR Nashville’s new loudspeaker systems are quickly being spoken for. In addition, the company is actively servicing the L-Acoustics cross-rental network with its inventory, including its coaxial X15 HiQ monitor wedges. 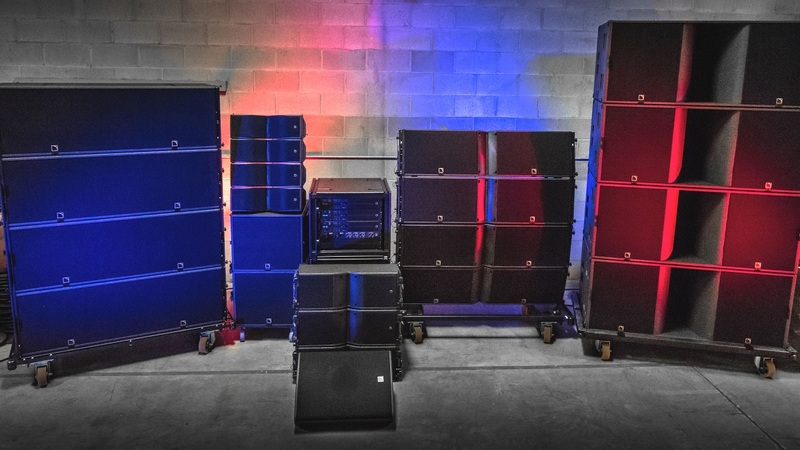 “DCR has been an indispensable staple in Nashville, as a support for cross-rental and touring, and we are pleased to welcome them to our growing roster of KX Standard-class Certified Providers for the touring and corporate rental markets,” adds L-Acoustics regional sales manager B.J. Shaver.